How many unique visitors did you receive yesterday? Is traffic trending up or down? What are the most popular search terms with which people find you? What are the most popular pages on your site? What are the best converting pages on the site? High-quality, free analytics tools are available, such as Yahoo! Web Analytics and Google Analytics. Logfiles contain a detailed click-by-click history of all requests to your web server. Make sure you have access to the logfiles and some method for analyzing them. If you use a third-party hosting company for your site, chances are it provides some sort of free logfile analyzer, such as AWStats, Webalizer, or something similar. Obtain access to whatever tool is in use as soon as you can. 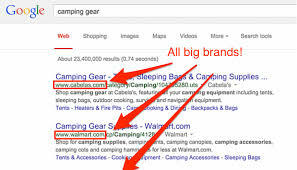 Both tools provide valuable insight into how the search engines see your site. This includes things such as external link data, internal link data, crawl errors, high-volume search terms, and much, much more. Imagine that each of the tiny pages represents between 5,000 and 100,000 pages in an enterprise site. Some areas, such as blogs, articles, tools, popular news stories, and so on, might be receiving more than their fair share of internal link attention. 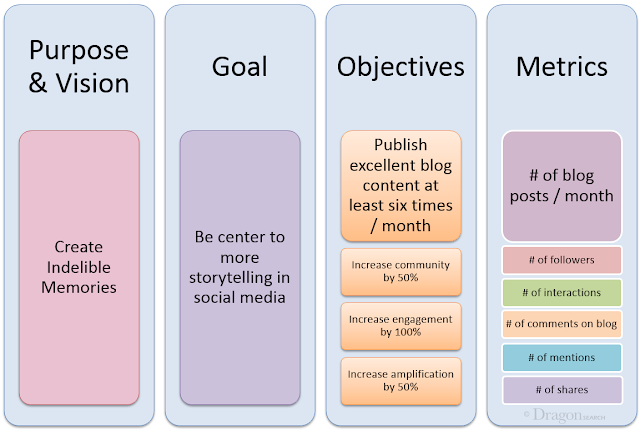 Other areas often business-centric and sales-centric content—tend to fall by the wayside. Various server related and hosting related issues which affects the impact of SEO. Keyword cannibalization typically starts when a website’s information architecture calls for the targeting of a single term or phrase on multiple pages of the site. Many times this is done unintentionally, but results in several or even dozens of pages that have the same keyword target in the title and header tags. 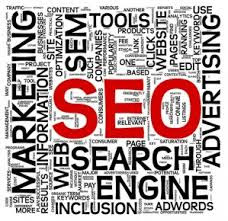 Search engines will spider the pages on your site and see 4 (or 40) different pages, all seemingly relevant to one particular keyword. 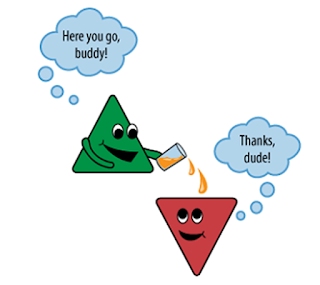 As shown in above figure. 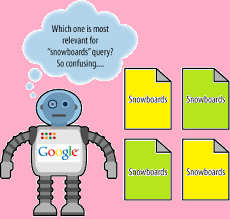 Google doesn’t interpret this as meaning that your site as a whole is more relevant to snowboards or should rank higher than the competition. But it forces Google to choose any random page from available. 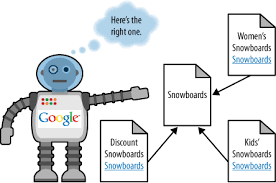 Solution : Instead of targeting the singular snowboards on every page, the pages are focused on unique, valuable variations and all of them link back to an original, canonical source for the singular term. 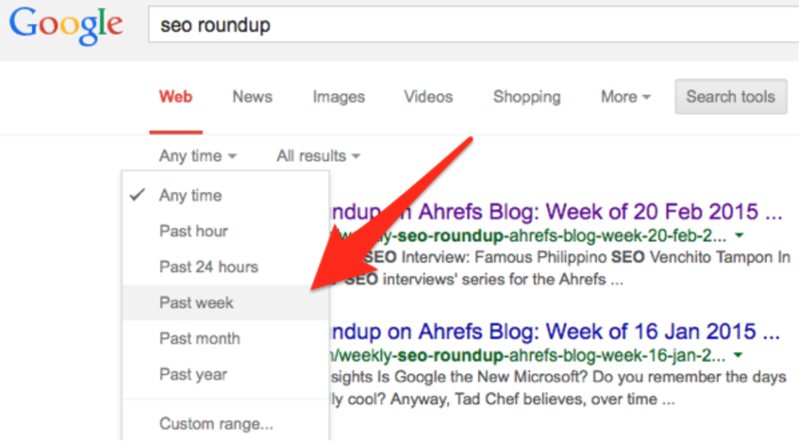 Google can now easily identify the most relevant page for each of these queries. 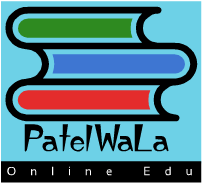 This is not only valuable for search engine but it gives better experience to the user also. Enterprise sites range between 10,000 and 10 million pages in size. 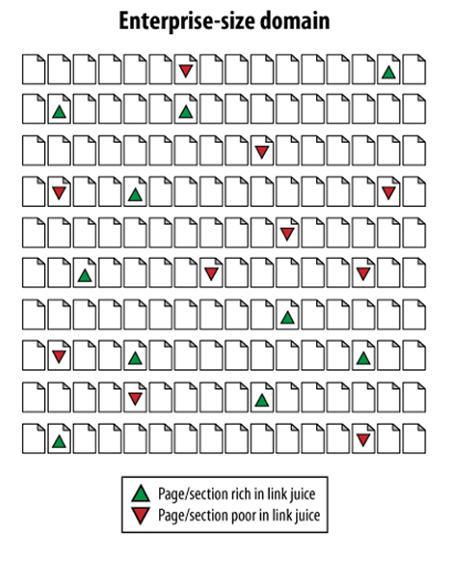 For many of these types of sites, an inaccurate distribution of internal link juice is a significant problem. Every page should have a unique meta description. 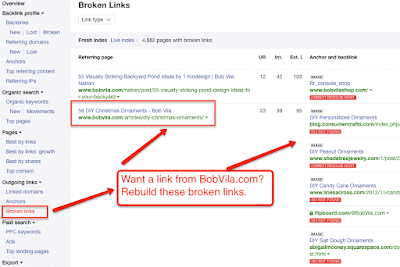 Use a backlinking tool such as Yahoo! 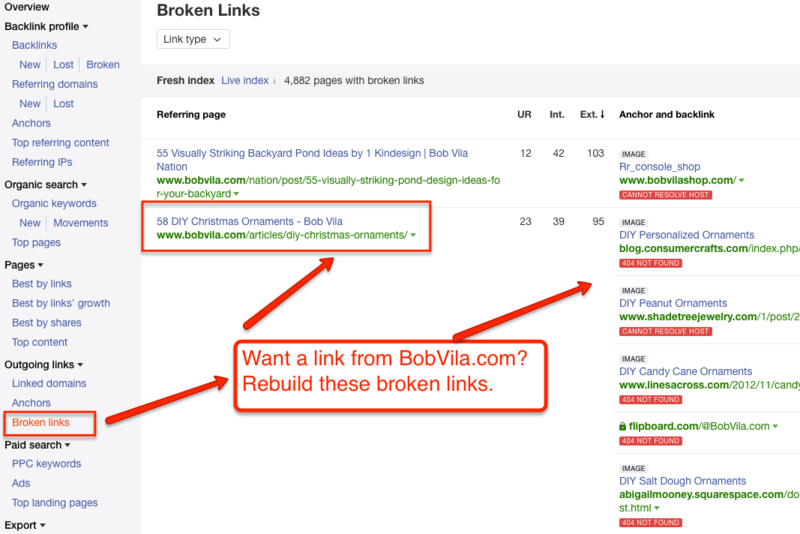 Site Explorer, Linkscape, Majestic-SEO, or Link Diagnosis to collect data about your links. seo-browser.com to check what search engine can see on your website / webpage. 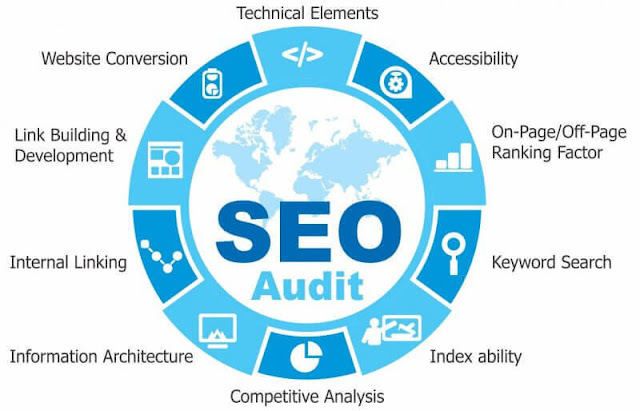 SEO can find so many problems while auditing of a site. Perform a site:yourdomain.com search in the search engines to make sure all your pages appear to be in the index.Compare this to the number of unique pages you believe you have on your site. In title if brand name is required, it must be at the end not in beginning, max. 70 chars. There are many, many aspects to determining a linking structure for a site, and it is a major usability issue because visitors make use of the links to surf around your website. For search engines, the navigation structure helps their crawlers determine what pages you consider the most important on your site, and it helps them establish the relevance of the pages on your site to specific topics. 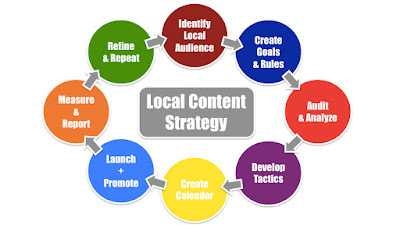 Target keywords : Target keywords is the most important aspect in SEO working. Keyword research is a critical component of SEO. Anchor Text: Anchor text is one of the golden opportunities of internal linking. As an SEO practitioner, you need to have in your plan from the very beginning a way to use keyword-rich anchor text in your internal links. 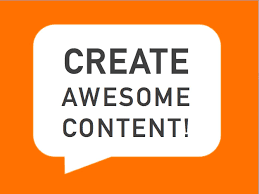 Avoid using text such as “More” or “Click here”, and make sure the technical and creative teams understand this. Use breadcrumb navigation: Breadcrumb navigation is a way to show the user where he is in the navigation hierarchy. Minimize link depth: Search engines (and users) look to the site architecture for clues as to what pages are most important. 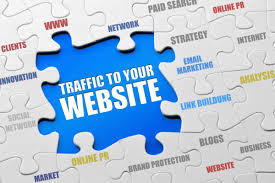 A key factor is how many clicks from the home page it takes to reach a page. 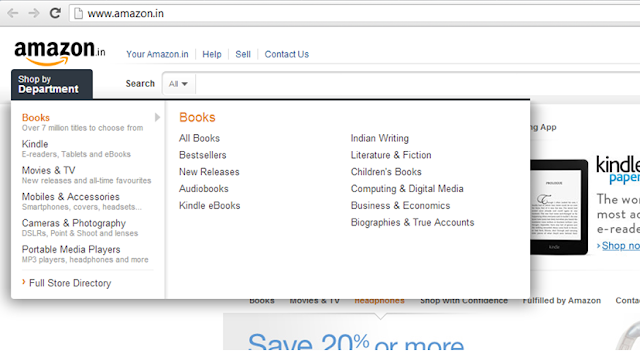 A page that is only one click from the home page is clearly important. A page that is five clicks away is not nearly as influential. In fact, the search engine spider may never even find such a page. 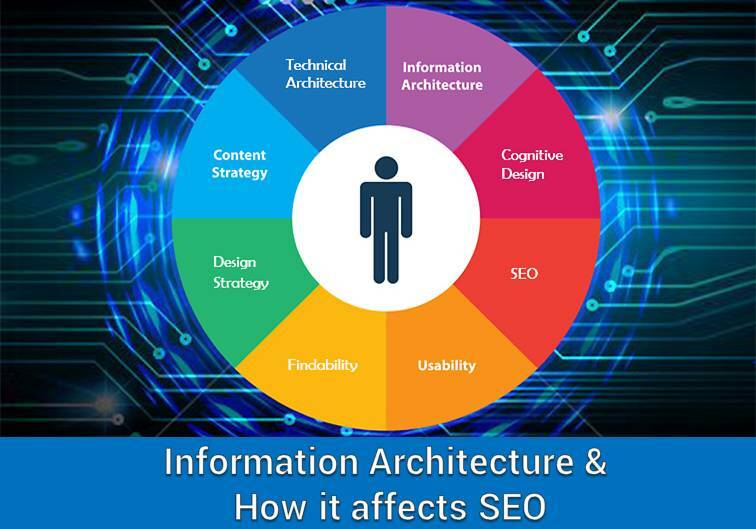 Whether you have built a site already or not, you should plan to research the desired site architecture (from an SEO perspective) at the start of your SEO project, a task which can be divided into two major components: technology decisions and structural decisions. Which pages are linked with home page? 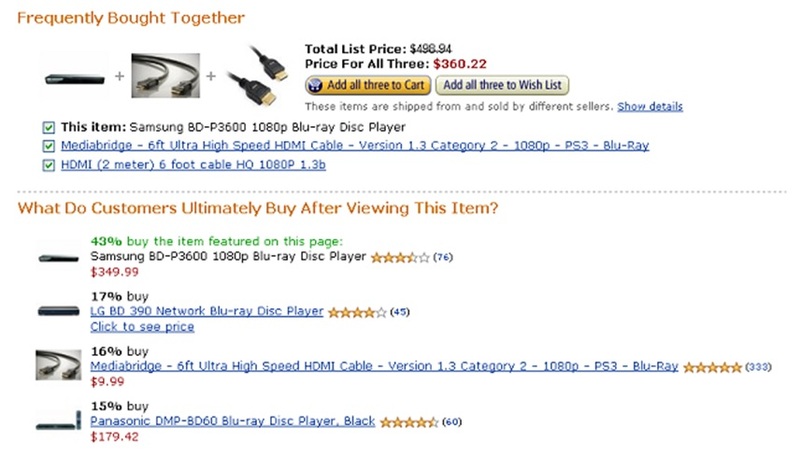 Which pages are treated as category pages? 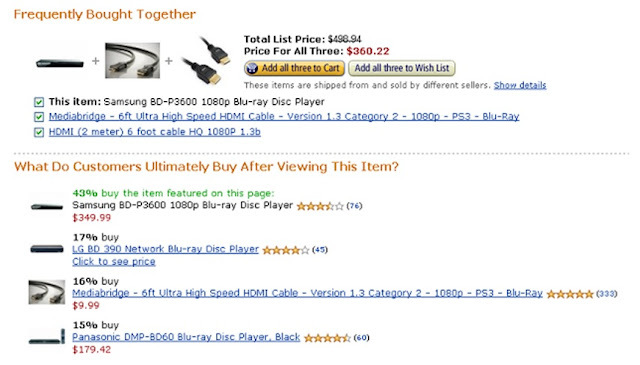 Relevant pages should be linked with each other or not? How relevant your message is? No Web Designing tools are useful to answer this questions only a good team work or marketing, advertisement and PR Team. Your SEO team should be cross-functional and multidisciplinary, consisting of the team manager, the technical team, the creative team, and the major stakeholders from marketing, advertising, and PR. In a smaller organization, you may have to wear all of those hats yourself. What does marketing team know about them? How did we find them? What metrics will we use to track them? What message will be deliver by the PR to the general public? 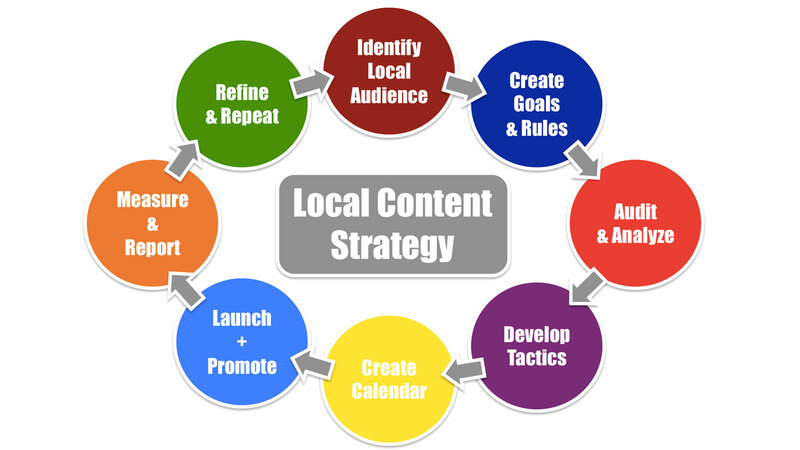 This is possible with the help of content and target keywords used. Getting third parties to link their websites to yours is a critical part of SEO; without inbound links, there is little to no chance of ranking for competitive terms in search engines such as Google, whose algorithm relies heavily on link measuring and weighting criteria. An early part of the SEO brainstorming process is identifying the great places to get links, as well as the types of content you might want to develop to encourage linking from other quality websites. Note that we, the authors, advocate pursuing few, relevant, higher-quality links over hundreds of low-quality links, as 10 good links can go much further than thousands of links from random blog posts or forums. Most important and critical factor is the nature of the market in which you are competing. In some markets, natural search is intensively competitive. 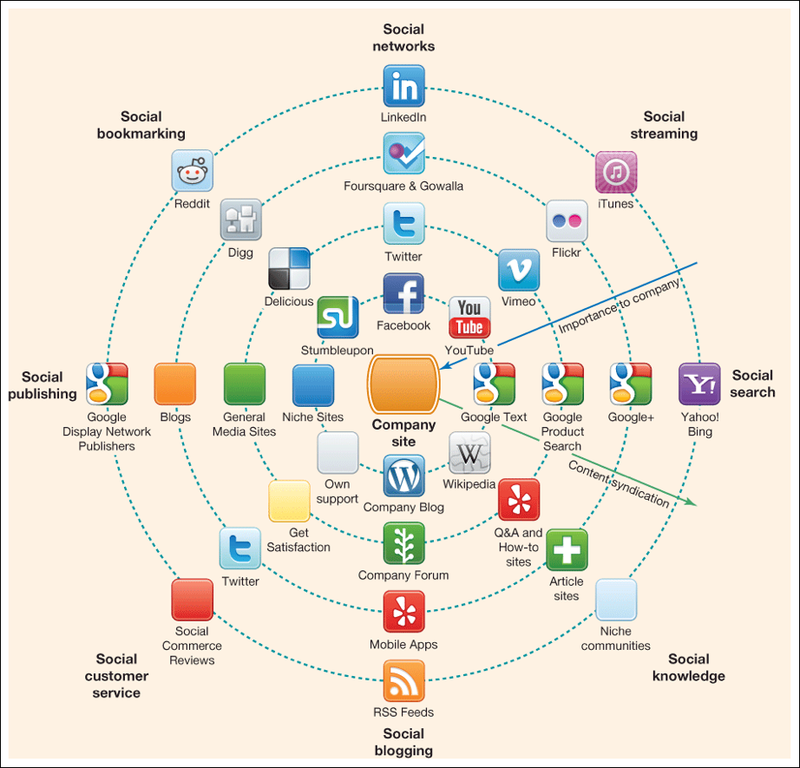 in social media, what type of marketing has become important for advertisers? 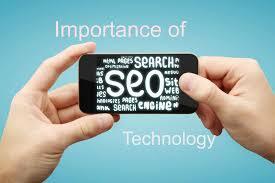 A less popular but equally powerful application of SEO is its use for branding purposes. Bloggers, social media/community websites, content producers, news outlets, and dozens of other web publishing archetypes have found tremendous value in appearing atop search results and using the resulting exposure to bolster their brand recognition and authority. 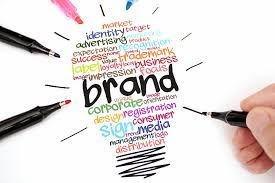 Use it when branding, or communicating a message, is your goal. If you do not have direct monetization goals for the moment or for the foreseeable future, this is the approach for you. 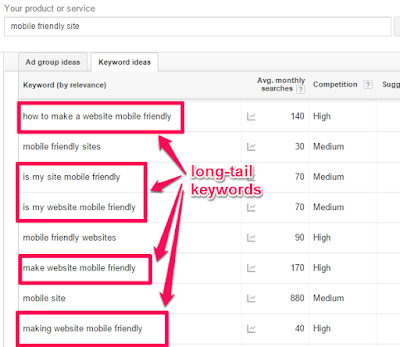 keyword focus is less critical here—you’ll likely have a few broad terms that receive the high traffic you want, but the long tail may be far more achievable and the better target. Make an accessible site, use good link structure, apply best practices, and focus on links for domain authority rather than chasing after specific keywords.